Whether it’s flats for the beach, a strappy stiletto for those hot summer nights, or the perfect wedge for your next poolside fete, sandals are an essential to your warm weather wardrobe, and preferably multiple styles! So which kind of sandals should you be looking out for at the moment? Ann Taylor: Roslyn Espadrille Wrapped Leather Platform Sandals ($158) Chunky heels can be just as hot as stilettos and are easier on your tootsies. This sultry leather sandal gets a summery update with espadrille heels. 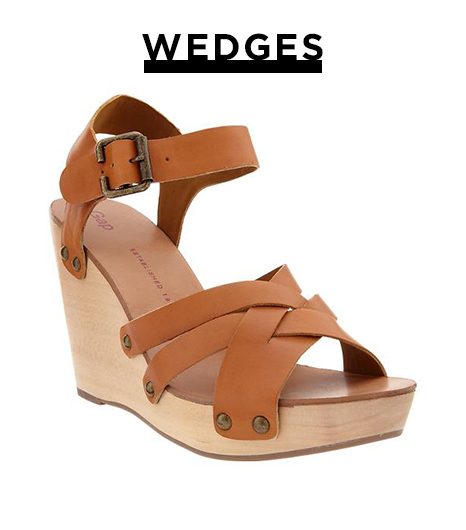 Gap: Wooden Wedge Sandals ($70) Any kind will do but this wooden wedge sandal is a timeless pick! While Gap’s iteration would pair brilliantly with a printed sundress, I also love them with flared jeans for a chic ‘70s result. 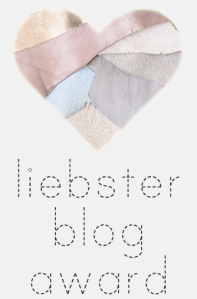 Loeffler Randall: Starla Plank Sandals ($175) in White Vachetta Leather. Every girl needs a go-to flat, so why not a statement making one. 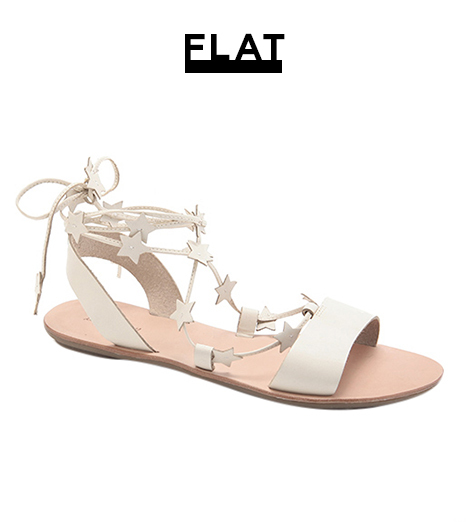 The Star-embellished straps add a playful touch to these gladiator-esque sandals–I’ve got my eye on them for the Fourth of July. Rachel Roy: Luna Heels ($199) What fashionista’s shoe arsenal would be complete without a sultry pair of stilettos? 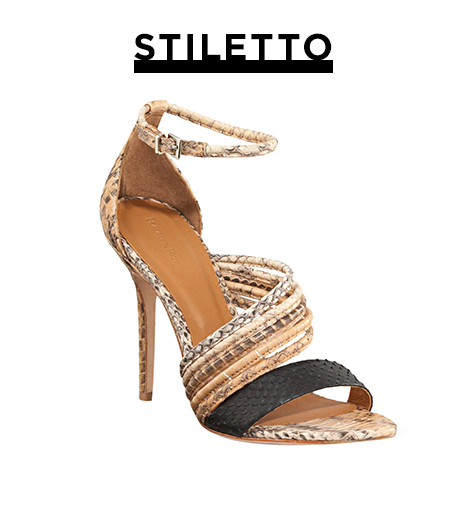 Add a luxe touch to your after-hours attire, with these multi-colored snake heels that demand the spotlight.